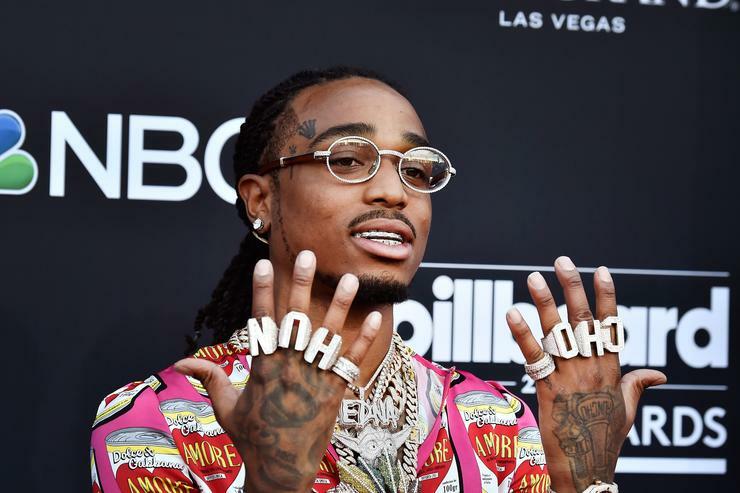 Quavo appears to be addressing his alleged relationship with Nicki Minaj on the song, rapping several clues throughout the track. Quavo starts out by spitting, “She said I hurt her feelings 52 times (Two),” which is in reference to Nicki telling Zane Lowe she was hurt by the whole “Motorsport” fiasco. He the continues on mentioning Nicki’s name and referencing their collab “For Keeps,” among other things.